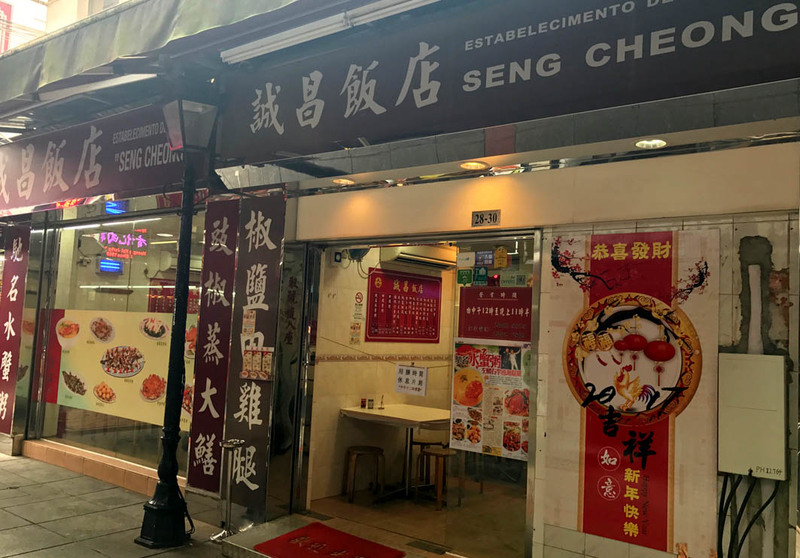 Situated on Rua do Cunha , Macau’s famous food street in Taipa, Casa De Pasto Seng Choeng is easily accessible to visitors. This place is known for its famous Signature Crab Congee, which extracts different parts from three kinds of crab to create a fresh and sweet taste that mixes perfectly into the Congee. Naturally, this is the must-try dish at the restaurant, with the small bowl priced at 180 MOP, $22.50 USD, or 220 MOP, $27.50 USD for the big.